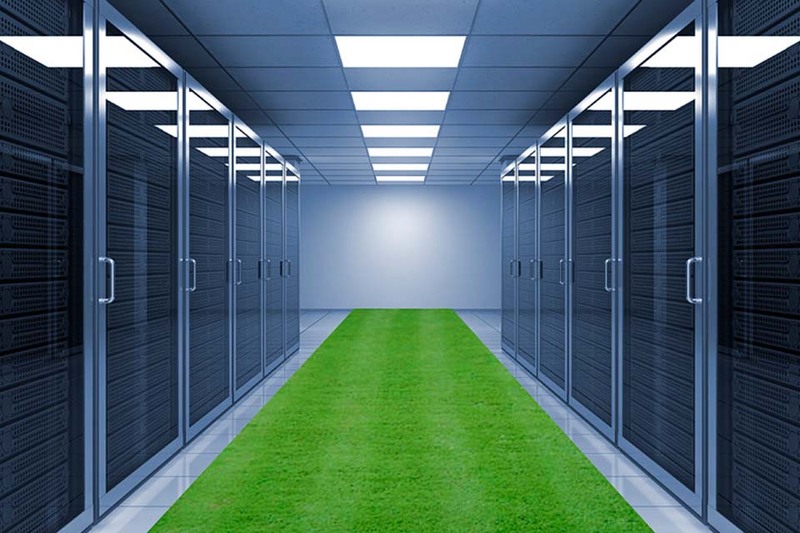 Data centre is one of the most complex space to work with when come to upgrade, swap or even dispose of the equipment simply due to the volume and variety of technology used inside it. From the networking and communication equipment, through power, storage, racks, cabling, etc, the task of decommissioning a data centre is far from trivial. Apart from the time, labour and transportation on the decommission work, decisions need to be made on the equipment on whether to reuse, remarket / resell or recycle. At WEEEBYTES, we are the expert to help you to simplify and carry out your decommission project as we don’t only have the IT expert but also the back-channels to provide the best financial recovery solution to your project.